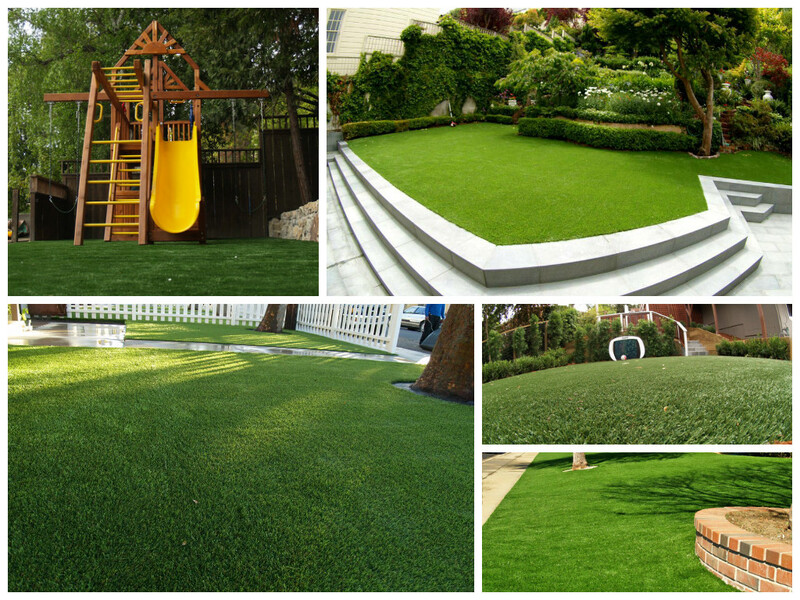 As expected from all products, in the artificial grass market there is a wide variety of brands and qualities. That’s why it’s important to have the knowledge and experience to select the most convenient artificial grass in the market. Since installing artificial grass demands an significant investment, it’s advisable to check that the product was made with materials that are safe for the environment and people’s health, and that it doesn’t lose its appearance with usage or the sun’s effects. 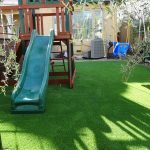 Once these specifications have been confirmed with a specialist’s advice, we recommend leaving the installation work to an experienced company, to guarantee that the grass will stay fixed, without undulation or wrong cuts. 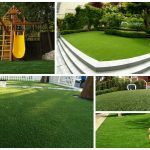 The fulfillment of these recommendations will assure you a stunning look in your gardens, green areas or sport fields; adding expertise in the artificial grass installation, to a high quality product, guarantees that it will keep its function and appeal throughout many years. 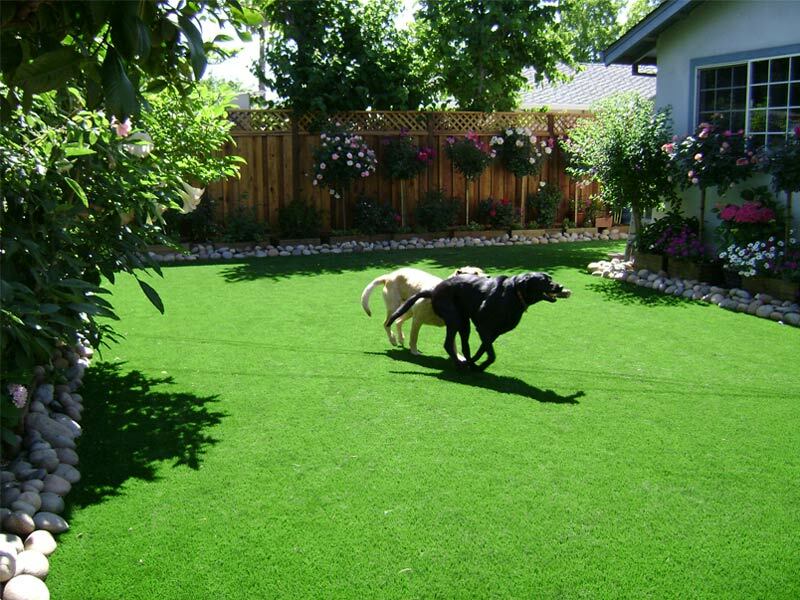 In Better Than Real Artificial Grass we have different types of artificial grass for sale, available in various presentations according to usage. We’ll be happy to give you a free estimate. 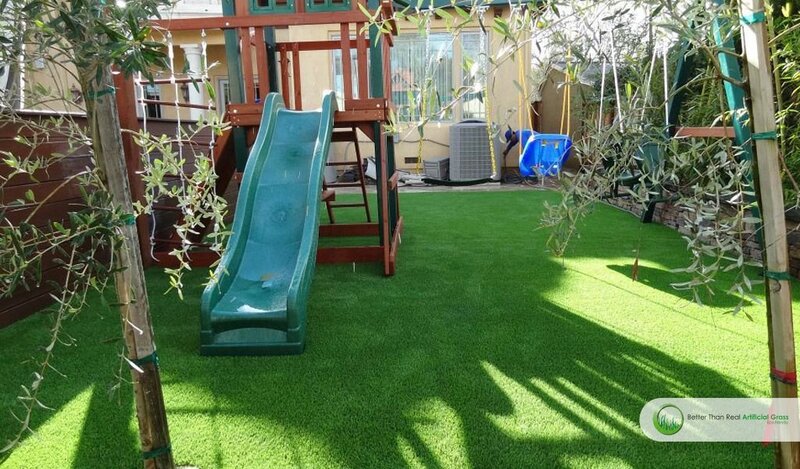 Our grass will keep its color, height and density, despite climate hardships, and we make sure that the artificial grass we sell doesn’t contain heavy metals or chemical products, including lead, to guarantee that it won’t cause any arm to people, animals or the environment. 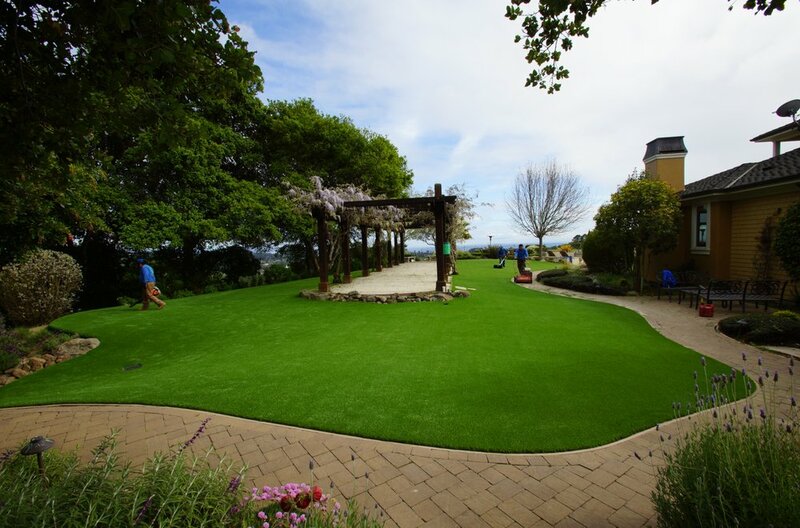 Our vast experience allows us to identify which brands and qualities are the best for you and, if you so desire, we can install the grass for you. You can get detailed information about our services and products in our website, or personally in our show rooms in San Rafael, CA, and Santa Clara, CA. 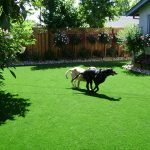 We provide our artificial grass selling services in the Bay Area, including the cities of Santa Rosa, Petaluma, Novato, Napa, Sonoma, San Francisco, Oakland, Berkeley, San Mateo, Redwood City, Palo Alto, San Jose, and beyond. Contact us there!